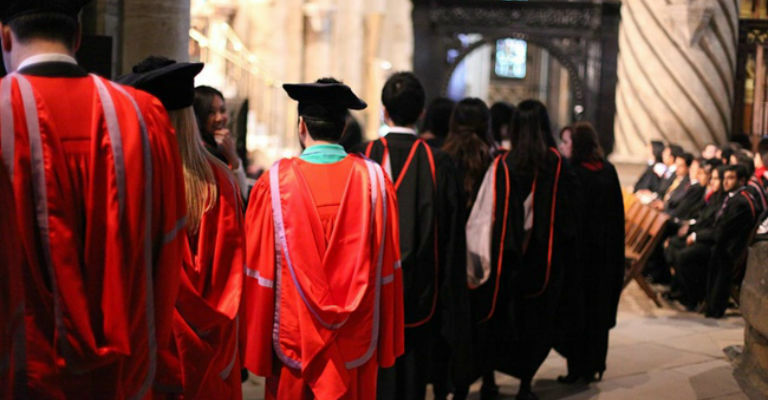 Graduation ceremonies for Durham University. Please note, public access to parts of the Cathedral may be restricted during ceremonies. There is usual access to Open Treasure, our new world-class exhibition experience.